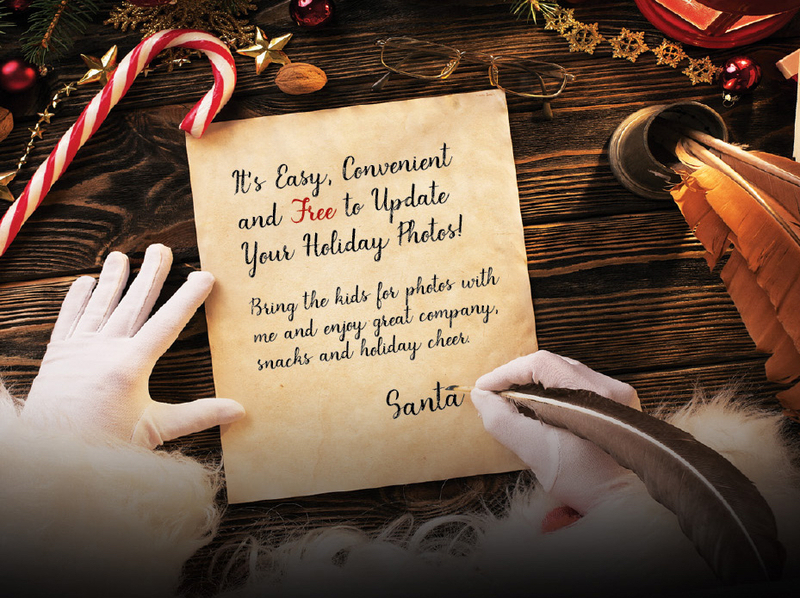 With Christmas rapidly approaching, Ebby HallidayRealtors is making it easy to update your family photos with Santa Claus. Over the next three weeks, Santa will make appearances at 11 Ebby offices across North Texas. So, bring the kids – yes, big kids are welcome, too – and catch up with Santa before he heads back to the North Pole to prepare for his big night. Ebby Halliday Realtors, a Berkshire Hathaway affiliate, is one of the most respected full-service residential real estate firms in the country, offering brokerage and leasing, as well as mortgage and title services through affiliated companies – creating a one-stop-shop experience for clients. To learn more, visit the award-winning, mobile-friendly ebby.com.